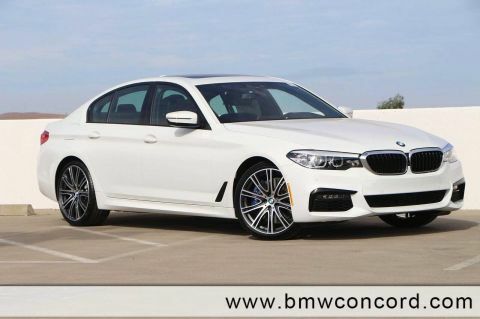 Only 2 540d xDrive Sedan models left in stock! 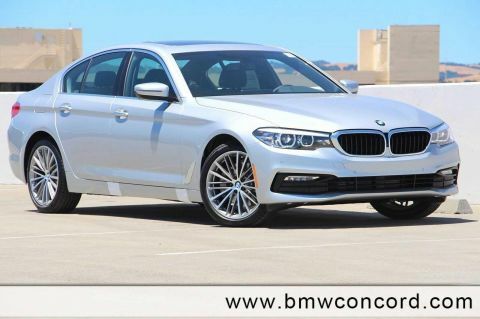 Heated Leather Seats, Moonroof, Nav System, Back-Up Camera, Diesel, WIRELESS CHARGING, All Wheel Drive. 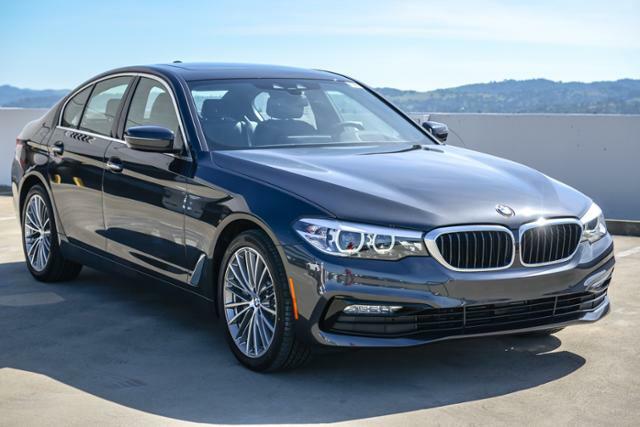 540d xDrive trim, Dark Graphite Metallic exterior and Black Dakota Leather interior. FUEL EFFICIENT 36 MPG Hwy/26 MPG City! CLICK ME! 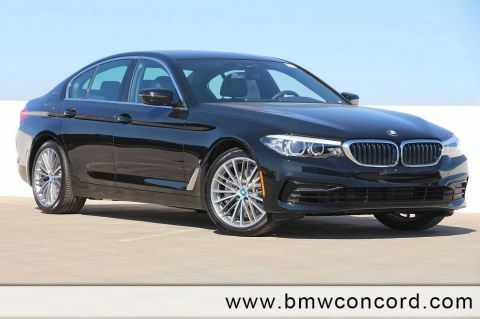 Leather Seats, Navigation, Sunroof, All Wheel Drive, Back-Up Camera, Turbocharged, Diesel, iPod/MP3 Input, CD Player, Onboard Communications System, Dual Zone A/C, Heated Leather Seats. Child Safety Locks, Steering Wheel Controls, Heated Mirrors, Electronic Stability Control, Bucket Seats. PREMIUM PACKAGE Heated Front Seats, Power Tailgate, Park Distance Control, SiriusXM Satellite Radio, 1 year all access subscription, Gesture Control, Comfort Access Keyless Entry, DRIVING ASSISTANCE PACKAGE Head-Up Display, Active Driving Assistant, blind spot detection, daytime pedestrian protection, frontal collision warning w/city collision mitigation, lane departure warning, speed limit info and cross-traffic alert rear, Active Blind Spot Detection, Lane Departure Warning, WHEELS: 19 X 8 V-SPOKE (STYLE 635) Tires: 245/40R19 All-Season Run-Flat, WIRELESS CHARGING Enhanced USB & Bluetooth (ZEB), WiFi Hotspot, HEATED STEERING WHEEL. Approx. Original Base Sticker Price: $69,100*.